Narcissists need a host with compassionate empathy to carry out their narcissistic manipulation. Narcissists look for these 7 traits in their victims. 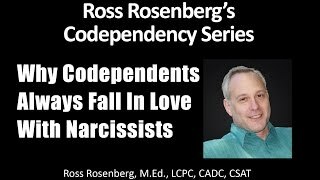 Learning about these 7 traits that narcissists prey on saved my life, and it’s also helped so many of my clients and followers feel more on top of their game, and less taken-advantage-of. I’m taking you behind the curtain today to show you the 7 traits narcissists are always looking for when they meet someone!